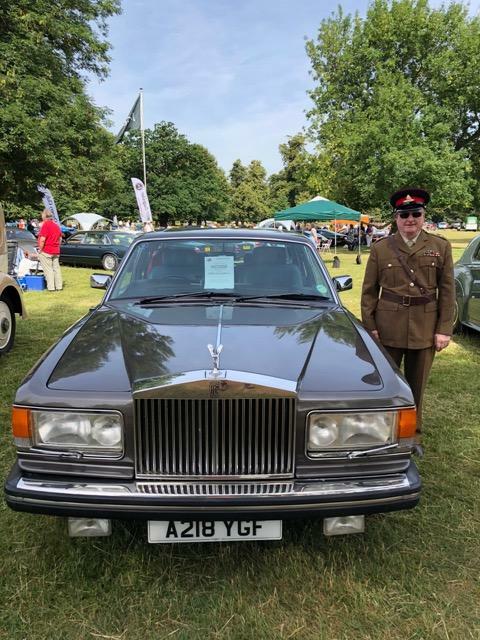 RREC-Surrey & Middlesex joined together to host a Club Stand for our members at the 10th Anniversary Hanworth Classic Show in Bushy Park, Hampton Court on the 24th of June. 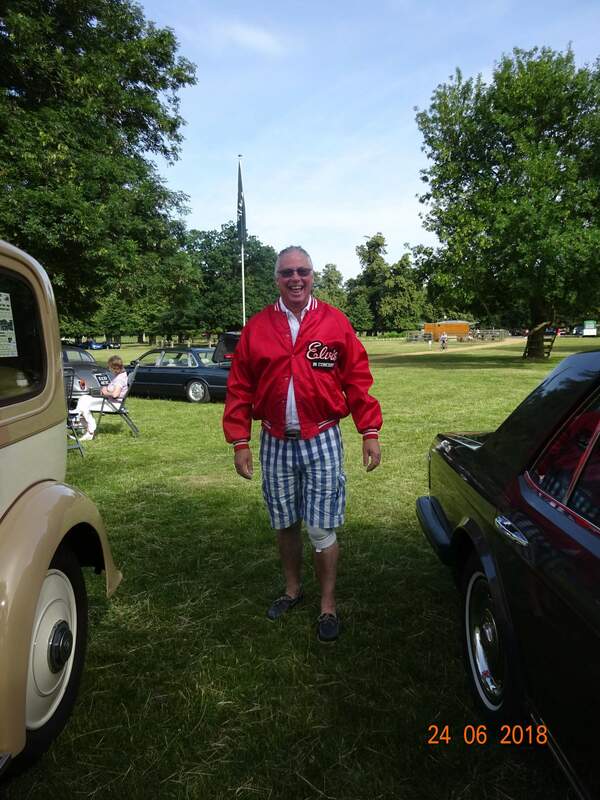 On the day over 730 classic cars were shown among them 16 Rolls Royces. Special thanks to Trevor & Sue Longley and Tony Okker for their photos. WOW, what a day and what another fantastic Show!! 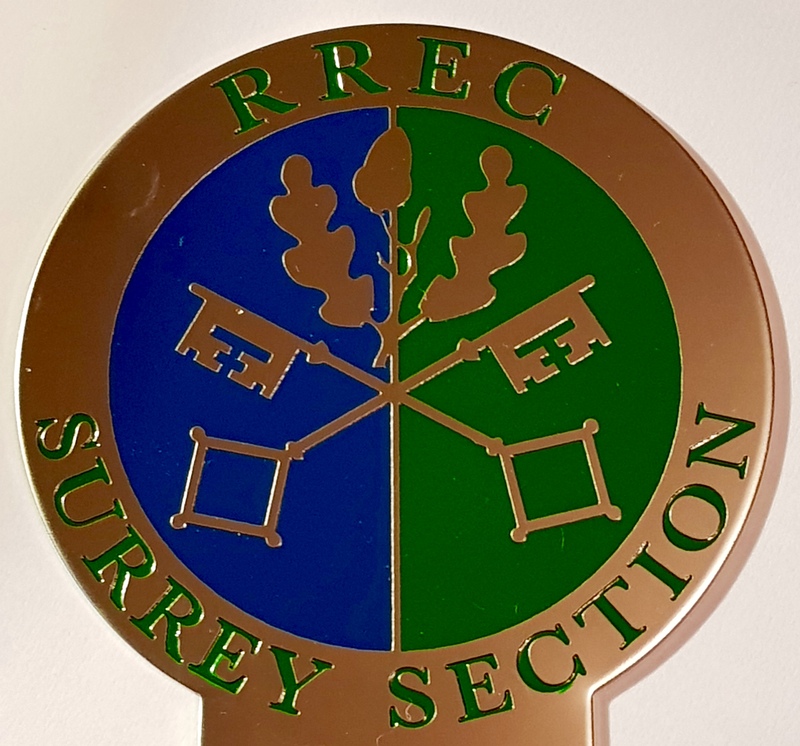 with over 20 RREC members on the Club Stand enjoying the day. 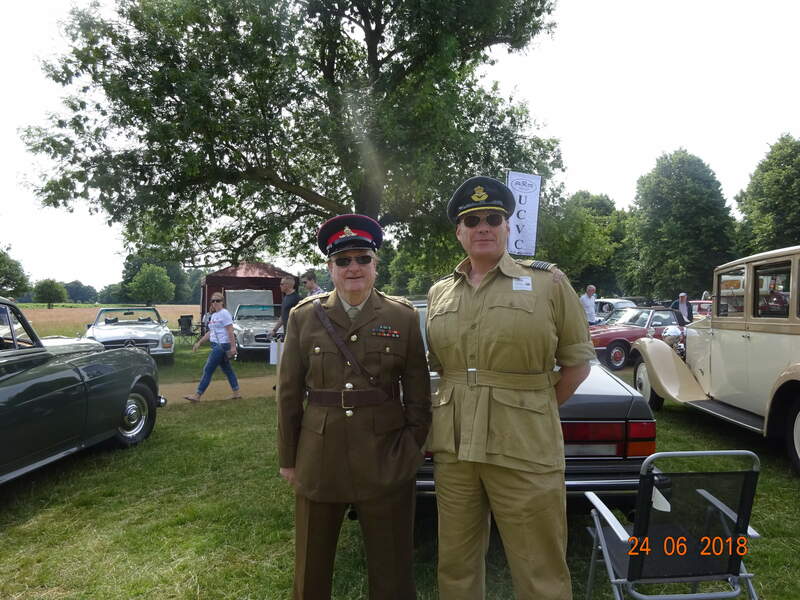 The weather was fabulous and I don’t think we have ever seen Bushy Park look better. 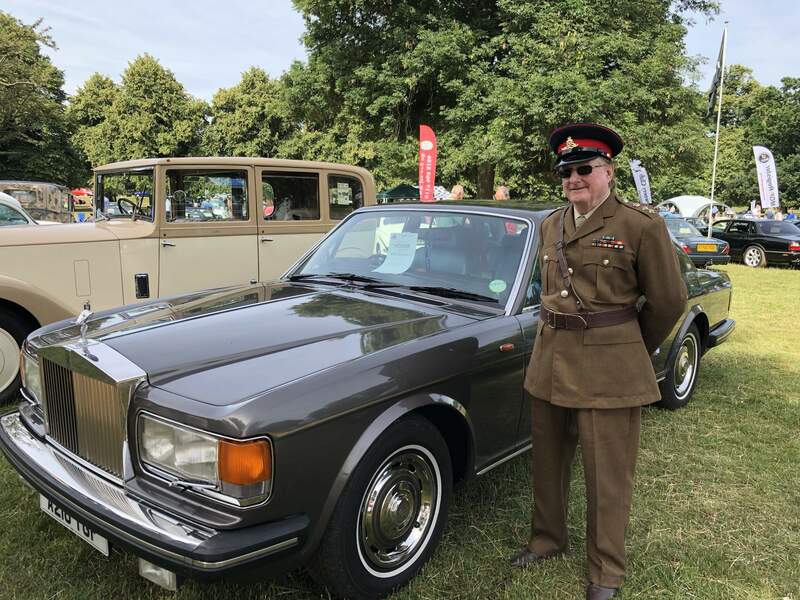 A vast number of entrants turned up to show off their 2, 3, 4, and 18 wheeled vehicles. There were also in excess of 150 dancers, many in period dress, dancing on an all weather (covered) dance floor to Lindy Hop/Jitterbug and Jive music.by London’s top DJ’s Mr Jinks and Pat De-Kat kept the dance floor rocking. The event, in aid of Shooting Star Chase Children’s Hospices we hoped to exceed the £14382.10 raised last year, thanks to the generosity of entrants and visitors. The Home Made Cake stall alone, this year, made £887.12 and sold out just before the end of the Show. A massive thank you to everyone who baked and donated such an amazing array of cakes.This year the Shooting Star Chase vintage ‘pop-up shop’ made even more than they made last year (which was their best year to date), a staggering £2600.00!! It was wonderful to see such a huge variety of vehicles on show - from a very rare 6x6 Kaiser (ex American Army) ’tractor unit’ with trailer and load, as well as a massive Reo wrecker (ex American Army) to a tiny ‘20’s Austin 7 van, to a huge Plymouth Road Runner Super Bird in a very fetching bright orange, to a delightful AC Ace. There was a fabulous display of motorbikes, scooters, and a ’penny farthing’ (how do you get off in a hurry, let alone get on??). 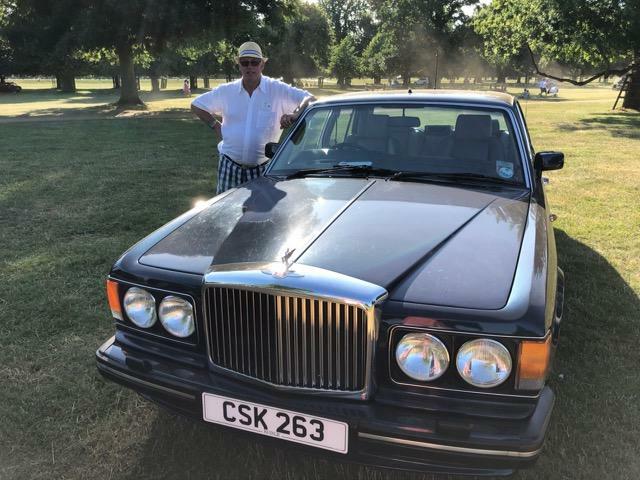 There were 8 categories for prizes, the winners being - Favourite car - a vast Chrysler Imperial in stunning turquoise paint (very rare). Favourite commercial vehicle - Austin 7 van (when did you last see one of these??). Favourite military vehicle - An East German VAZ 469. Favourite (modern) motor cycle - Harley Davidson Road King in a lovely metallic maroon. Favourite (classic) motor cycle - 1947 Triumph Speed Twin. Favourite scooter - a late 50’s Lambretta. 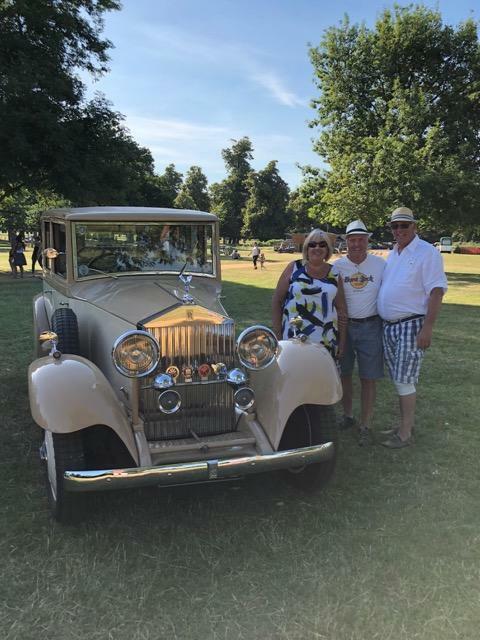 This year we again had furthest travelled (for/on the day) and finally as ‘Best in Show’ - it just had to be the enormous Kaiser ‘tractor unit’ AND trailer ( it was so big that members of the owner’s family were sheltering from the sun under the trailer overhang). We are delighted to announce that we have raised in excess of - wait for it - £17,202.00. 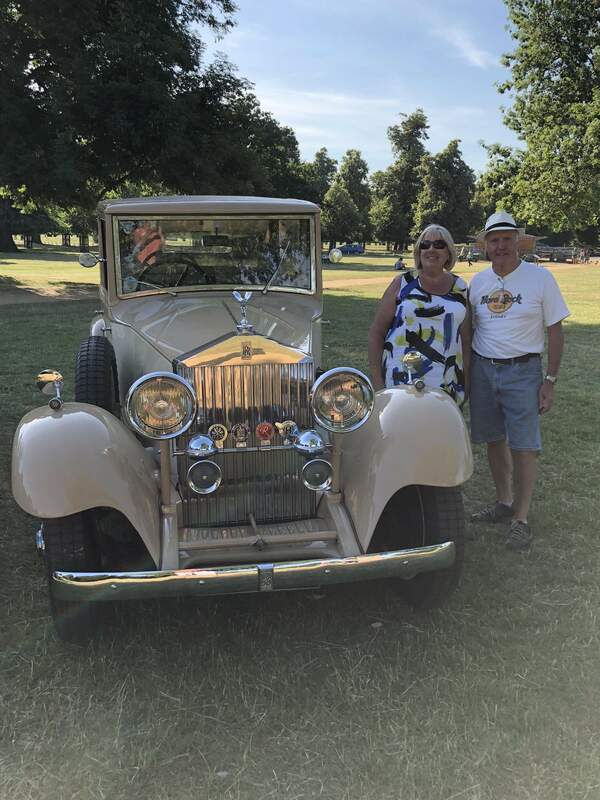 So a HUGE Thank You to everyone and our supporters helping to raise this fantastic amount l would like to thank all concerned for making this the best Show to date - now what about next year, our 11th ( yes, really) in Bushy Park, Sunday 30th June 2019.